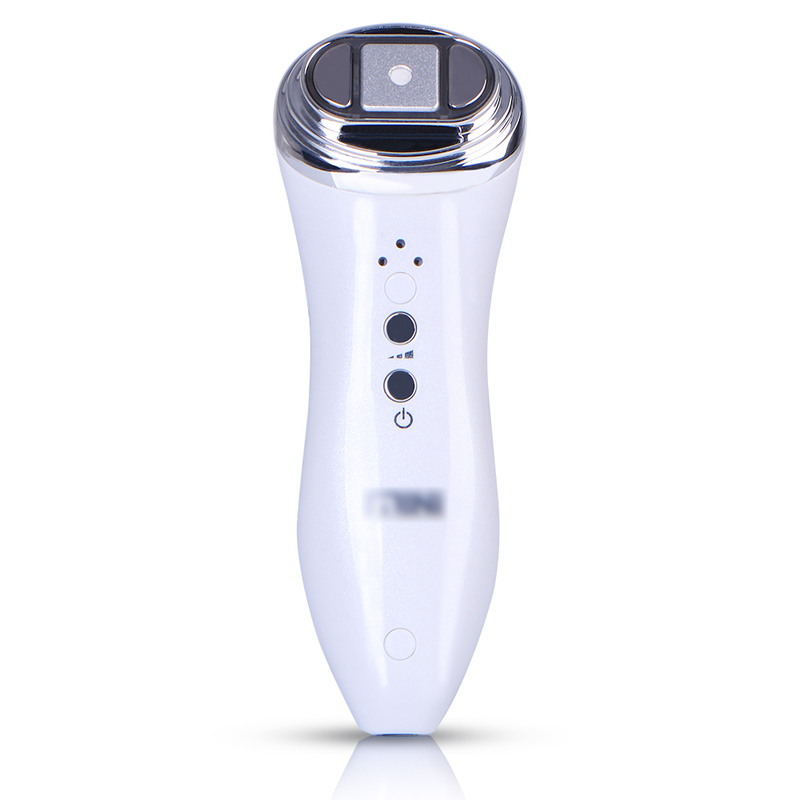 LED Lights Portable Photon Ultrasonic Skin Rejuvenation Facial Massager better result for facial rejuvenation. By HIFU technology, it can use the non-invasive way (without surgery or injection) to act on designated subcutaneous area. The subcutaneous tissue will produce transient heating under high-frequency vibration, to up to the treatment energy which makes the skin tissues cells regrown. Mini HIFU is Automatic scanning internal environment system which send out high energy wave and aim at SMAS layer when the SMAS is stimulated, skin would tightened quickly, so to regrow and regroup the collagen After HIFU treatment, it makes skin young and beautiful, lifting and tightening skin keep you young and health. High-intensity focused ultrasound is a treatment for facial skin care and lifting. Today let us tell you something about this treatment!